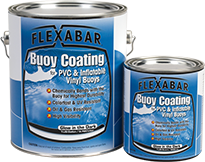 Top Selling Flexabar Buoy Coating Just Got More Visible! Glow in the Dark is another product that was requested and now arriving on shelfs. Keep the suggestions coming, we’re listening! 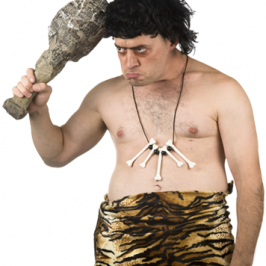 Products from our competition,the corporate dinosaurs, underperform and are overpriced. No longer innovative, just good at re-labeling and tell you it’s better. 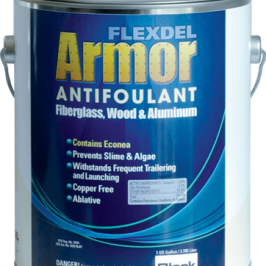 We actually make products better.